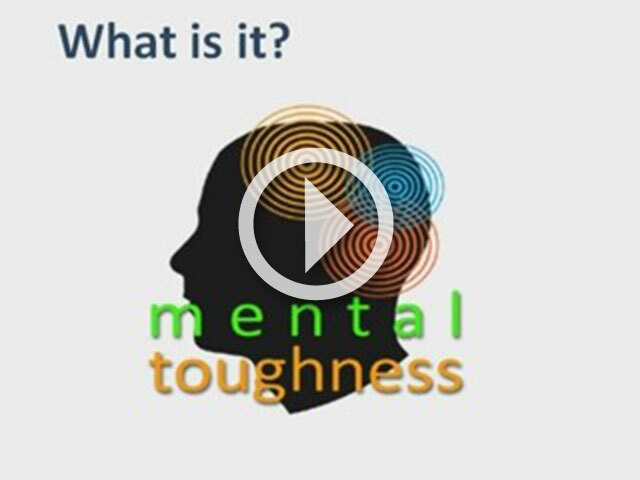 MTQ48 is quick an online assessment tool used to evaluate one’s level of mental toughness or resilience. The reports generated provides both the individual & company feedback on their results as well as suggestions on how to improve their mental toughness. How will MTQ48 add value?